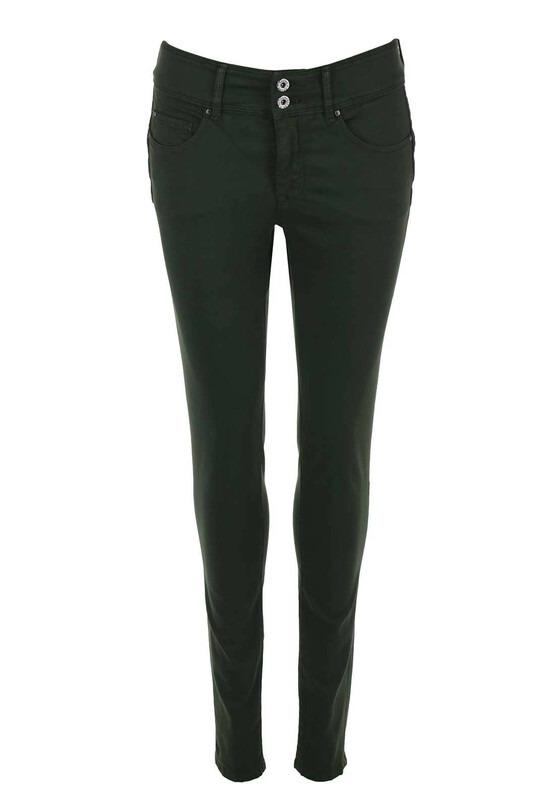 Give your autumn wardrobe a head start this season with these stunning forest green skinny jeans. 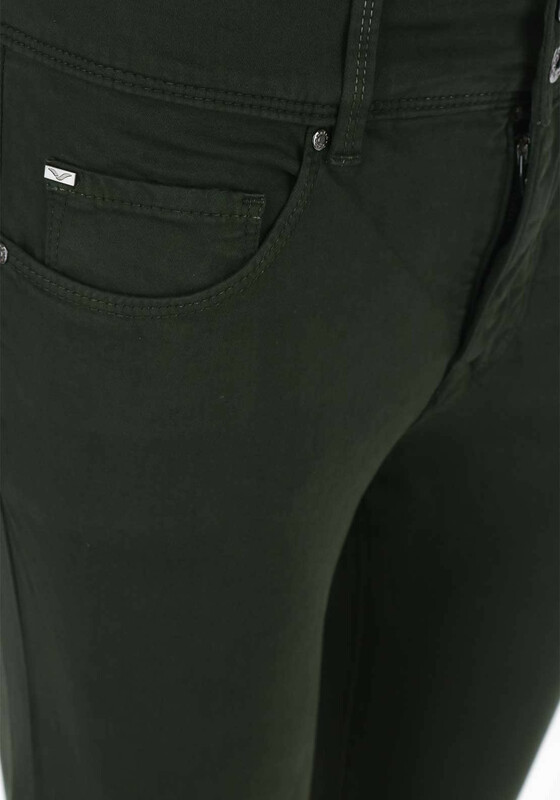 Salsa’s best kept secret, this fab pair are their most comfortable and flattering high waist jeans with push in technology for a subtle yet effective tummy tuck and specially designed back pockets to push up your bum. 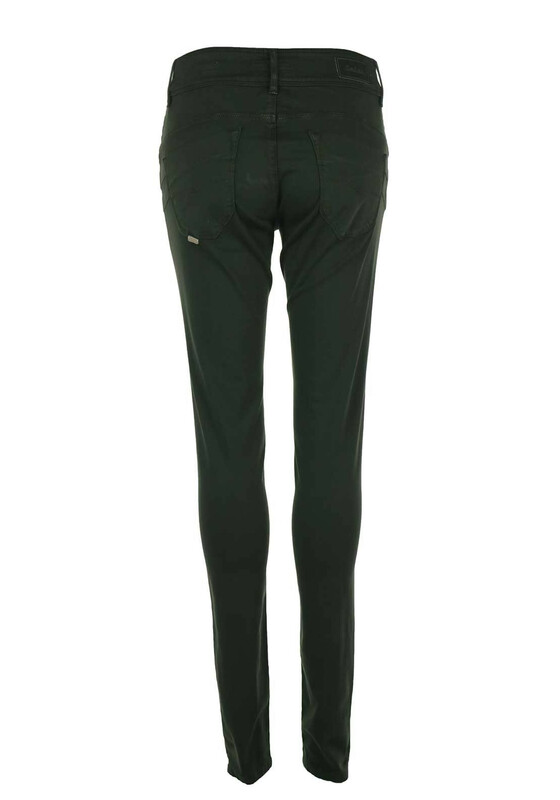 Team with chunky knits, casual t-shirts and blouses to keep on top of the style game.